To travel is to look for new ways to experience life. 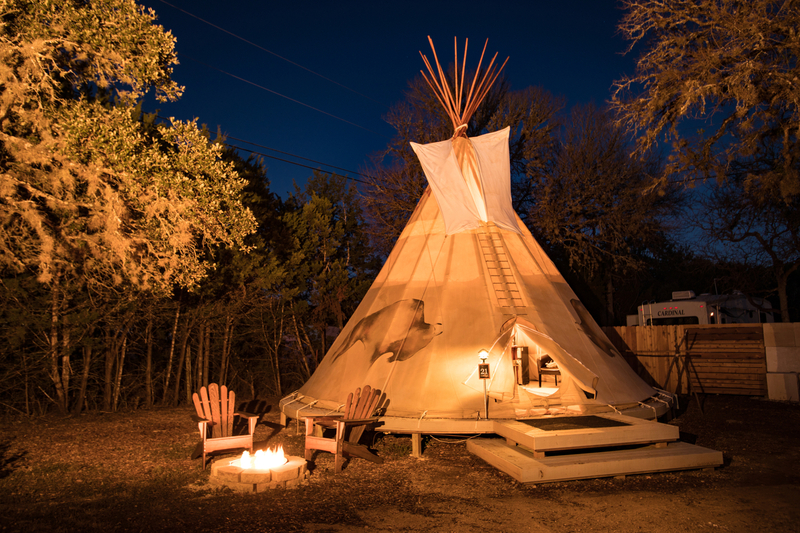 So if you’ve never slept under the canvas roof of a nomadic tipi, you’ve got some living to do. 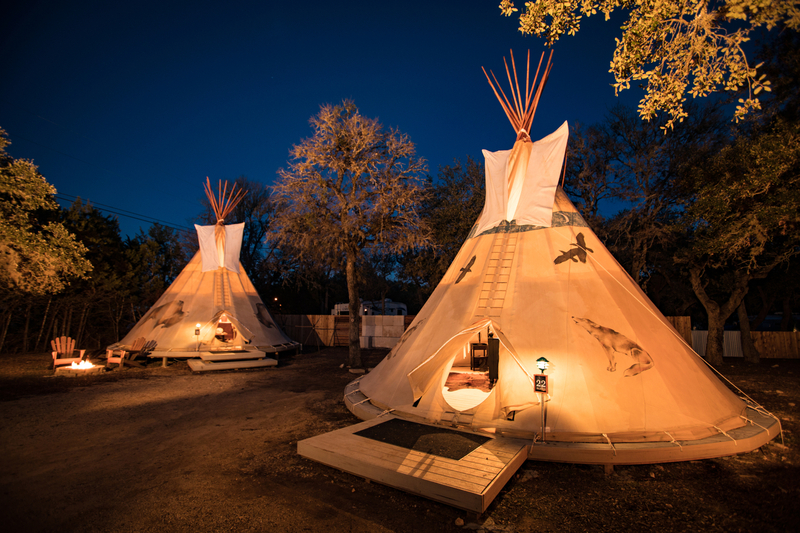 Inspired by the Native American people of the Great Plains, our tipis are a unique juxtaposition of primal living and modern style. 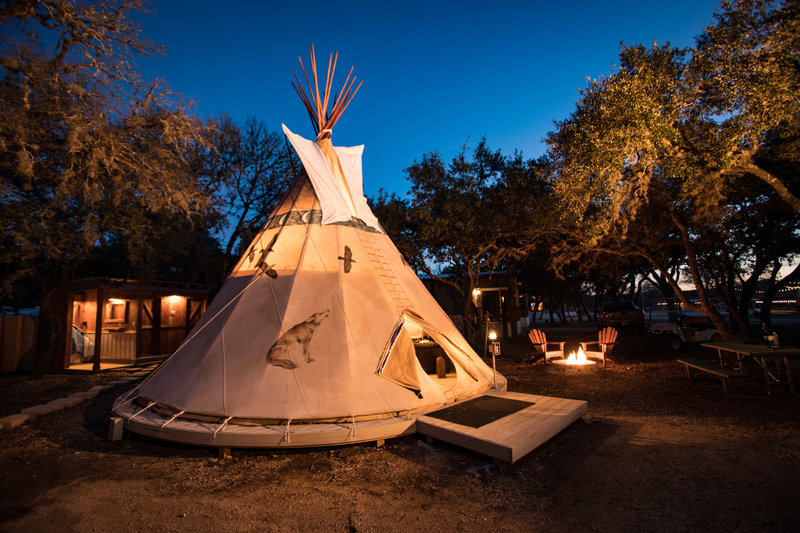 All tipis are Sioux-style, 22’ in diameter and made of flame-resistant, marine-treated materials that culminate in a pointed roof open at the top for stargazing.